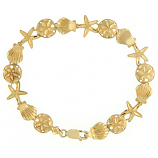 What better way to celebrate the beauty of Florida’s Atlantic coast than with a stunning piece of sea life gold jewelry direct from our Sanibel Island shop? 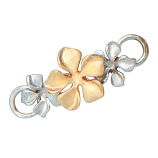 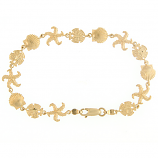 Our constantly growing collection features classic sea-life animals like dolphins, turtles, and seahorses as well as exotic characters like stingrays, octopus, and even mermaids set in timeless gold. 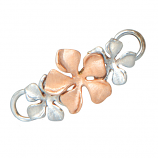 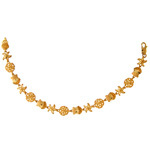 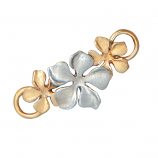 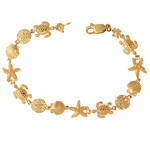 Browse our collection online or in-store and discover why locals, travelers, and jewelry lovers world-wide shop The Cedar Chest Fine Jewelry for truly unique sea life gold jewelry. 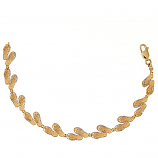 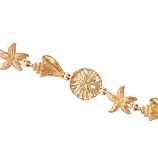 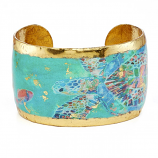 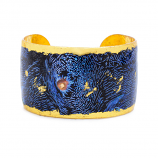 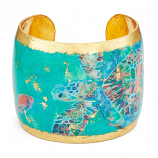 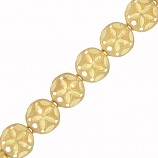 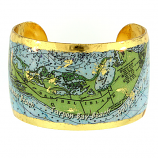 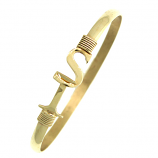 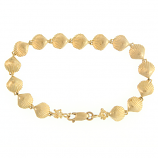 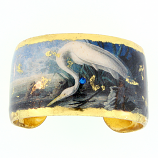 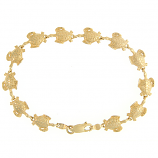 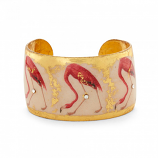 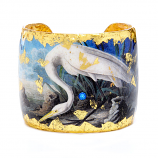 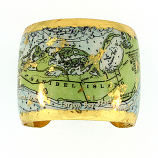 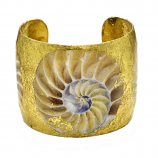 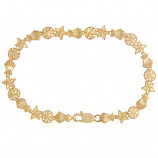 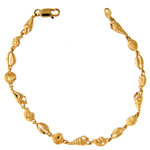 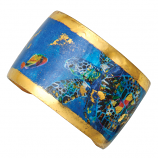 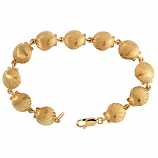 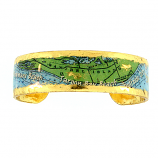 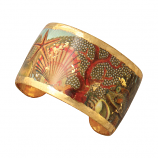 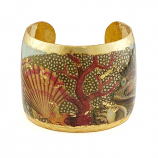 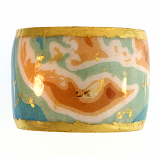 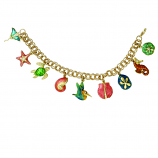 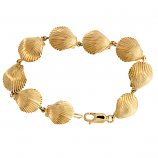 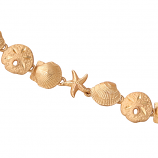 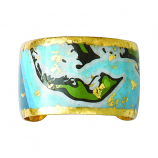 Have Questions About Our Sea Life Gold Bracelets Collection?